Entries for 2019 open now. 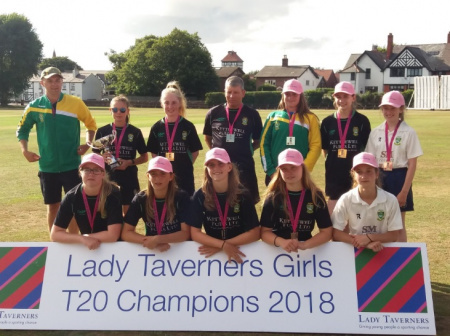 Entry for the 2019 Lady Taverners U13 & U15 Girls Club T20 Competitions is now OPEN! The deadline for entry is 15th February. 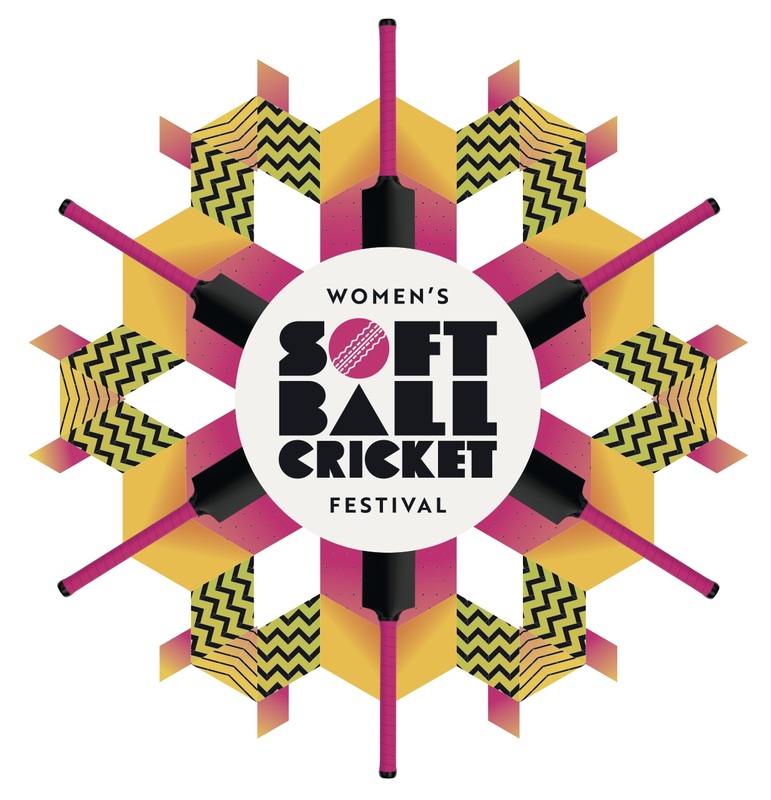 The competitions give girls a chance to compete against a wider range of opposition from near and far. Yorkshire's very own Sessay Emeralds have been crowned U15 champions for the past two seasons. Could your club challenge them in 2019? For more information on the competition and to download an entry form, please see the attached documents, below.